If any of you thought that director James Wan’s The Conjuring (2013) was a one-time thing, then you’re wrong. 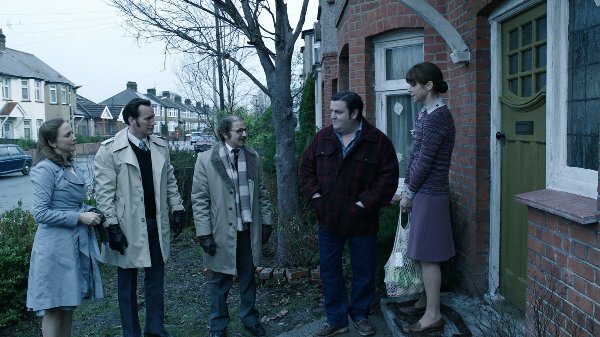 The Conjuring 2: The Enfield Poltergeist is as scary as its predecessor – if not scarier. In the 2013 prequel, Ed and Lorrain Warren were up against the spirit of an accused witch. In the sequel, they are up against a malicious spirit; something inhuman, something demonic. The movie starts with the Warren family documenting the Amityville murders, but then shifts to London in 1977 where the Hodgson family, four children and their mother, discover a strange presence in the house. The family discovers an entity who claims the house to be his and possesses Janet, the second eldest of the four children. 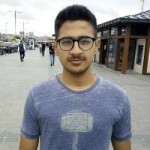 The situation grabs the media’s attention and people start speculating whether the happenings in the house are true or being faked. The church calls upon the help of Ed and Lorrain Warren to investigate whether or not the claims of the Hodgson family are true. The cast has done a wonderful job. 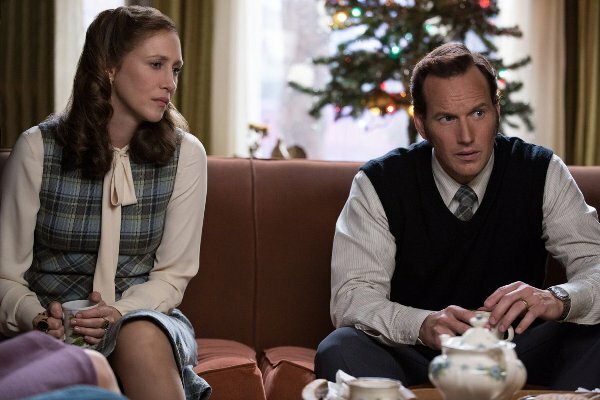 Vera Farmiga and Patrick Wilson were fantastic as the renowned paranormal investigators Ed and Lorraine Warren. But the actor who stood out the most was Madison Wolfe, the 13-year-old girl who played the role of Janet Hodgson. Young Madison’s performance was blood-curdling and whenever she was possessed by the spirit; her performance would send a chill down the audience’s spine. 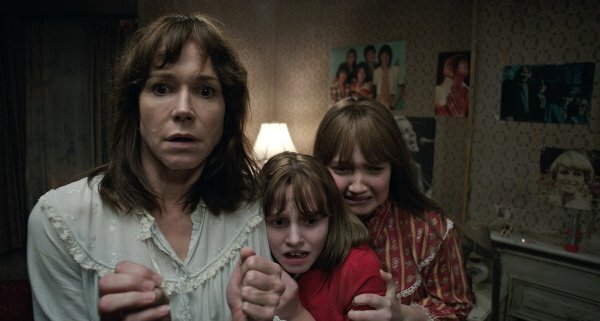 The most important part of any horror movie is the scary antagonist and I can say that the demon (Bonnie Aarons) in The Enfield Poltergeist is way more frightening than the spirit in the prequel. A spin off movie based on the demon is already in the works by Warner Bros Pictures. 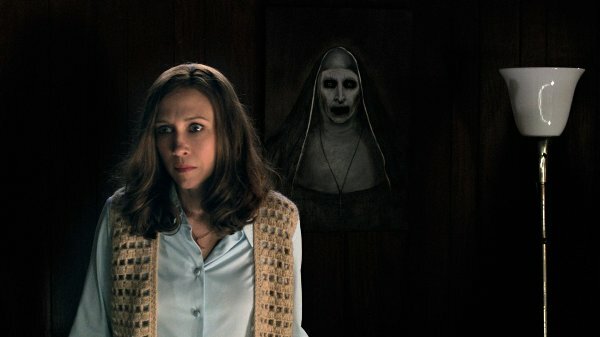 The Conjuring 2 uses the background score brilliantly to help build a fearful environment and the editing team has pulled off an excellent job as well. The movie has some light moments too; Patrick Wilson even sings a song! Some might believe that such aspects should not be a part of a horror movie, but I believe that such moments, although light-hearted, help build tension and give the audience a glimpse into the victims’ life and the fears they face. 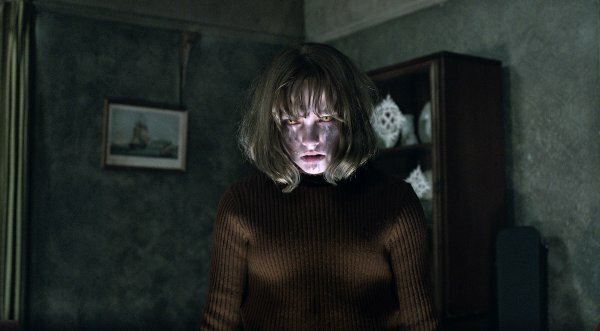 The second instalment of The Conjuring film series hits all the frightening chords. It successfully conjures your fear. 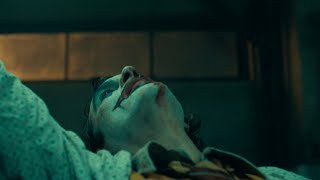 Watch this one if you are looking forward to countless sleepless nights.